It’s getting colder in most corners of the world, which means it’s time to bundle up and fight off the ice and the snow- so here are 5 different coats that are great purchases for that very purpose. 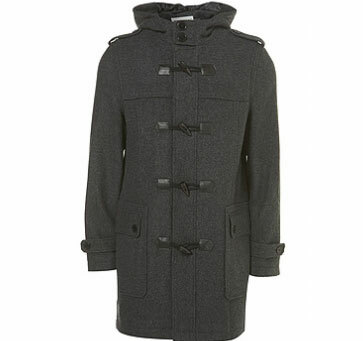 Duffle Coats are stereotypically wool coats of 3/4 length, usually slightly baggy, with toggle fasteners in a single breast, and sometimes featuring a neck strap of some kind. 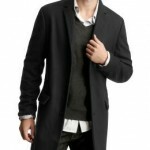 These have recently come into high fashion again, and are easy to pick up at a variety of stores. The Pros:Very fashionable now, relatively cheap, great quality, classic style. The Cons:Sometimes too baggy, too bulky. May fall out of fashion. Good article, but as a courtesy to those of us in Australia and other countries now heading into Summer, do you think you could do an article or two on summer-type clothing as well?